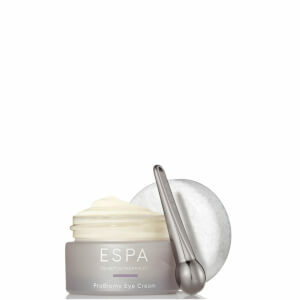 ESPA hosts over 300 spas across 50 countries. 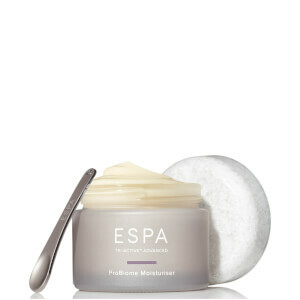 Discover your nearest ESPA today for a renewed sense of inner calm. 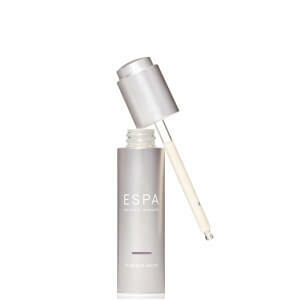 Dedicated to making skincare products that care for their customer’s entire wellbeing as well as their skin, ESPA is the go to brand for those looking for naturally beautiful skin as well as a true sense of inner calm. From luxurious bath oils, to moisturisers and cleansers, each product has been formulated with the help of leading industry experts such as dermatologists and aromatherapists to ensure maximum benefits.